Sligo Social Service’s Open Access is a walk–in service, open four afternoons per week, giving advice and information on family related matters, entitlements and welfare issues. 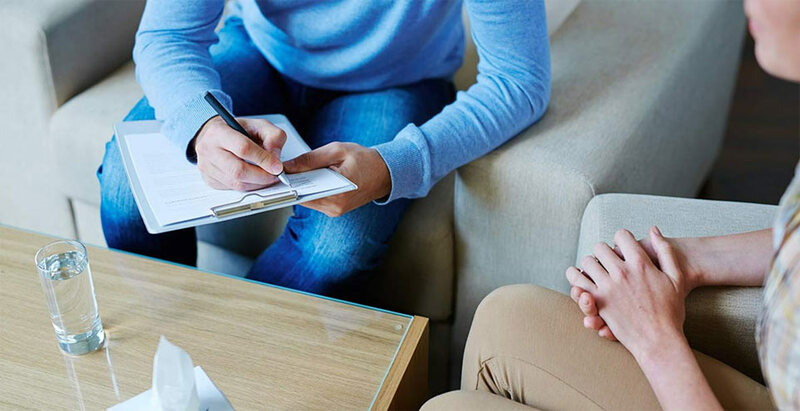 Our team of trained volunteers offer solution focused advice, information and advocacy in accessing rights, entitlements and services, where appropriate. Where necessary, Sligo Social Services offer crisis intervention, providing assistance in response to an immediate difficulty/circumstance. The service also supports people who are in crisis and need assistance with basics such as food. 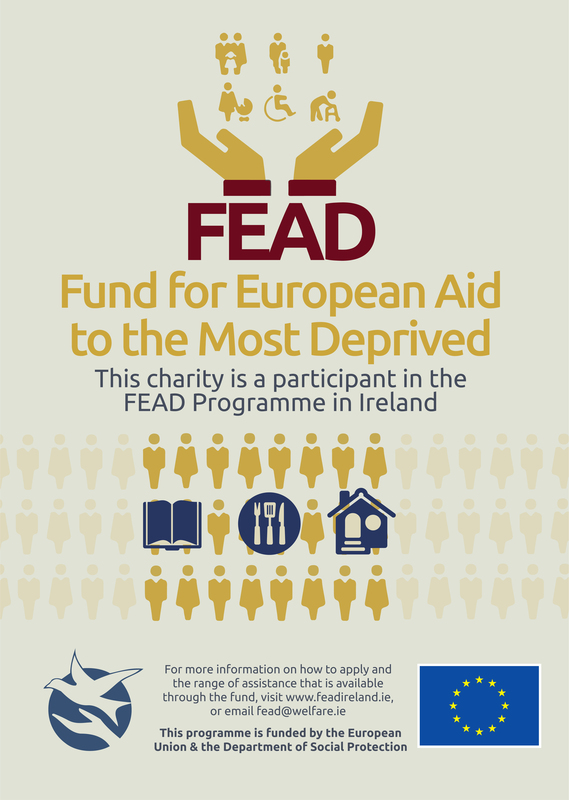 We receive the support of the Fund for European Aid (FEAD) which is aimed at helping the mostdeprived people by addressing their most basic needs. Sligo Social Services receive food from FEAD which in turn allows us to provide Food Bags to those who are in need. The Open Access service is available Monday, Tuesday, Thursday and Friday from 2 pm until 4:30 pm.